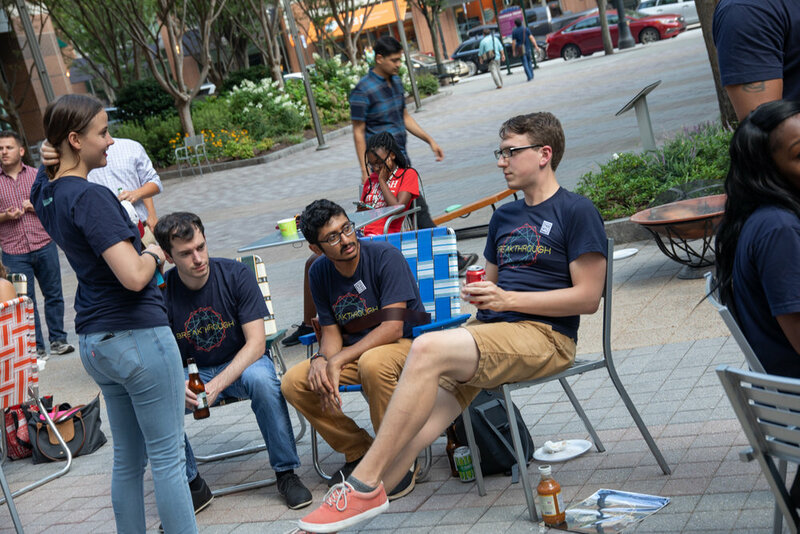 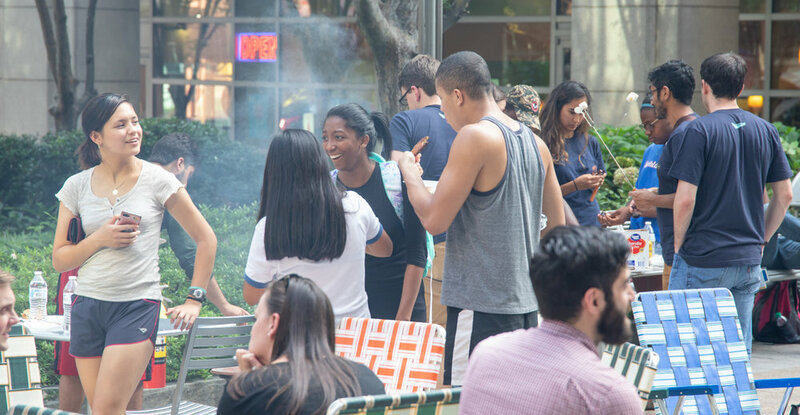 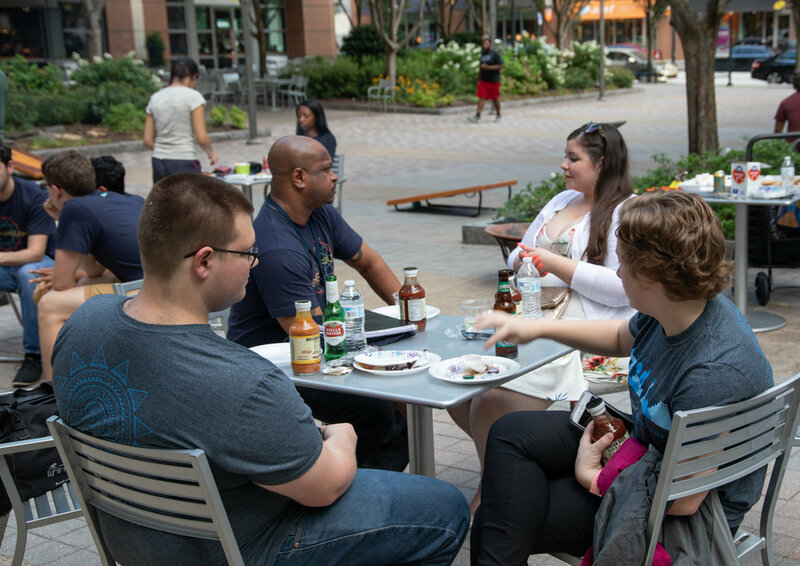 It’s the end of the summer and Tech Square Summer Camp interns finished up with a Grill + Chill event. 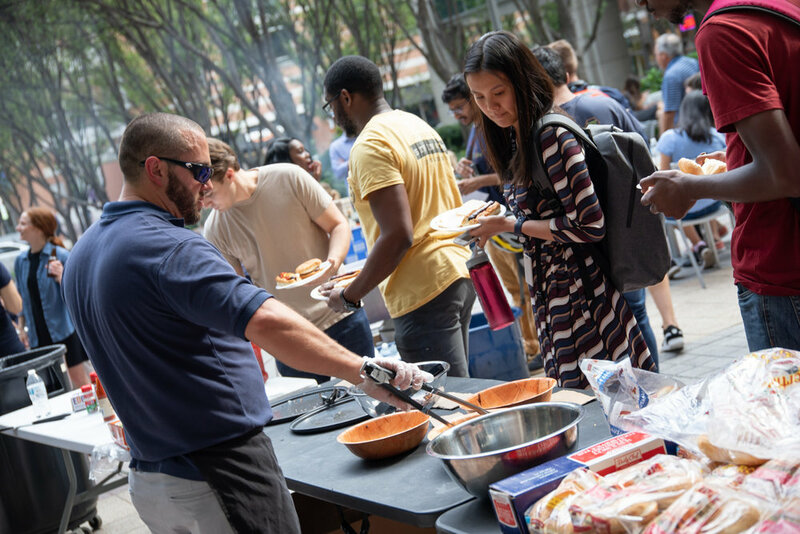 Just like at the summer kick-off, campers and the rest of the community enjoyed grilled meats (and veggies), leisure sports, and good times. 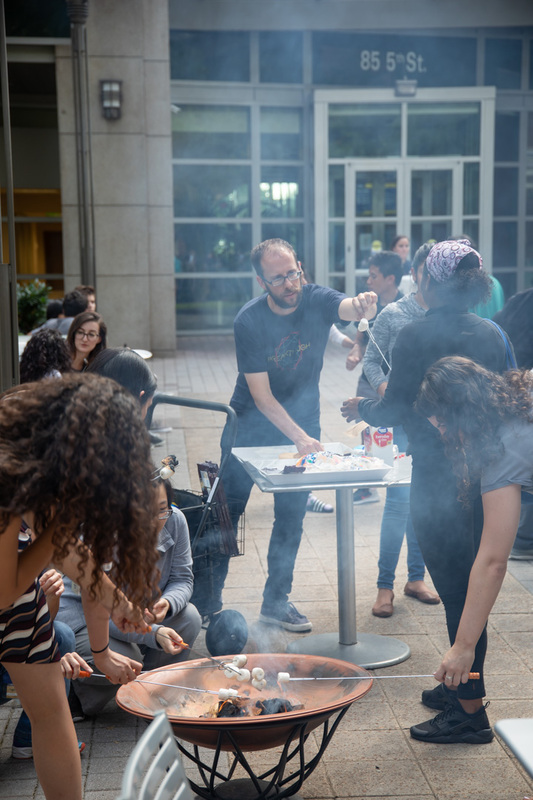 As a special treat, everyone could cook s’mores around the fire in classic summer camp fashion. 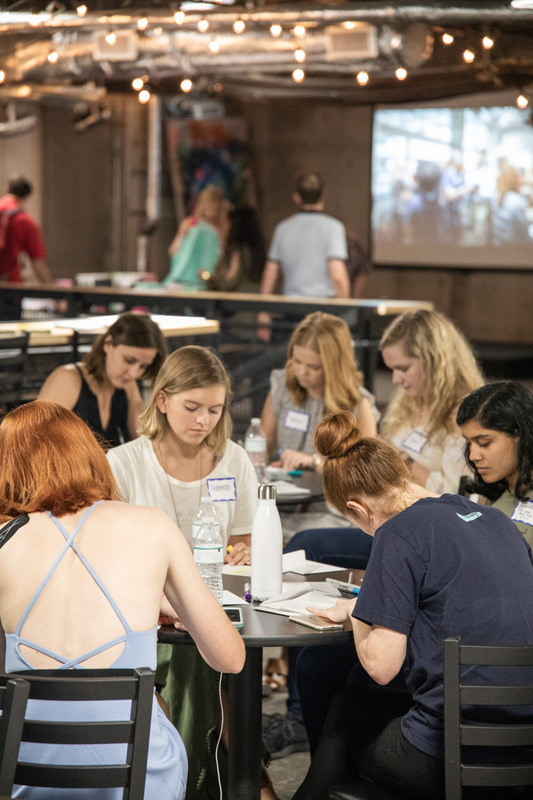 Throughout the summer, campers attended mentor circles, outdoor adventures, community service projects, and supper clubs in order to make connections, develop their personal network, and grow as an individual. 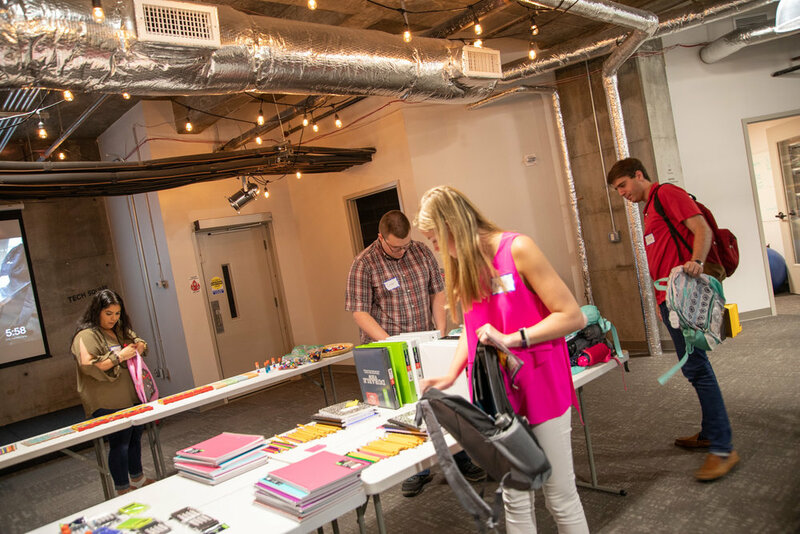 They enjoyed the full benefits of a Tech Square ATL membership, along with these special programs. 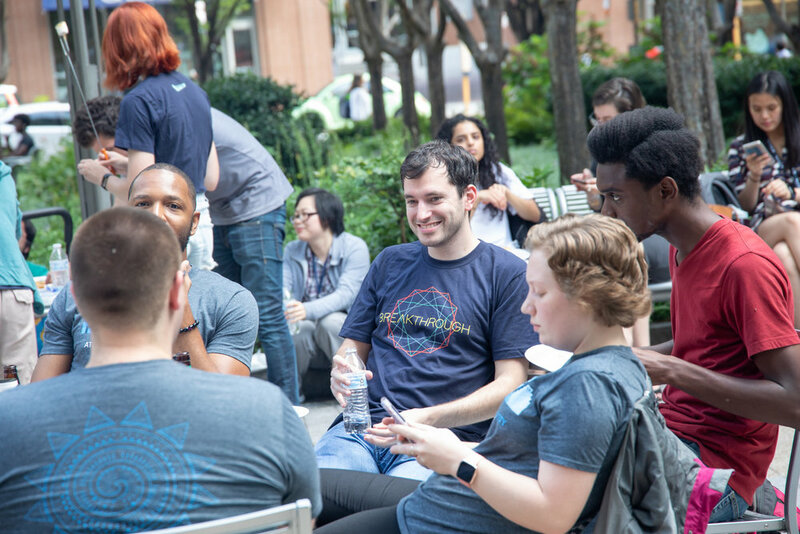 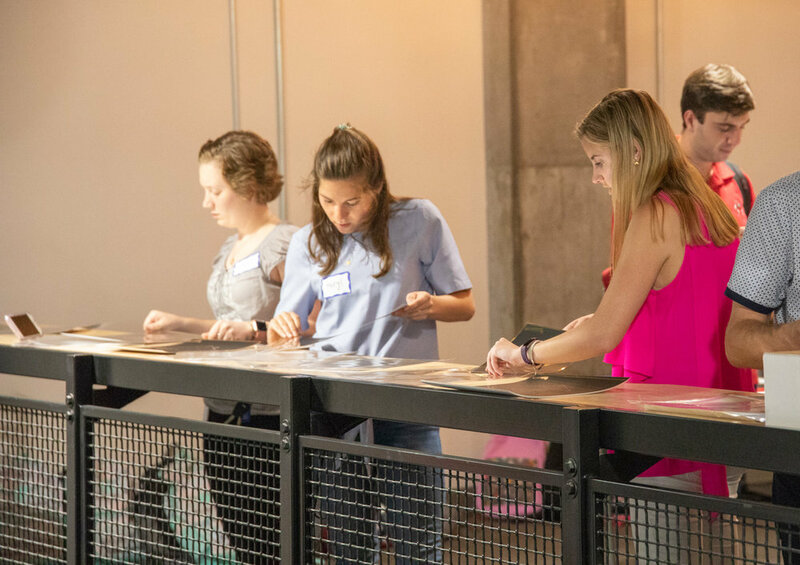 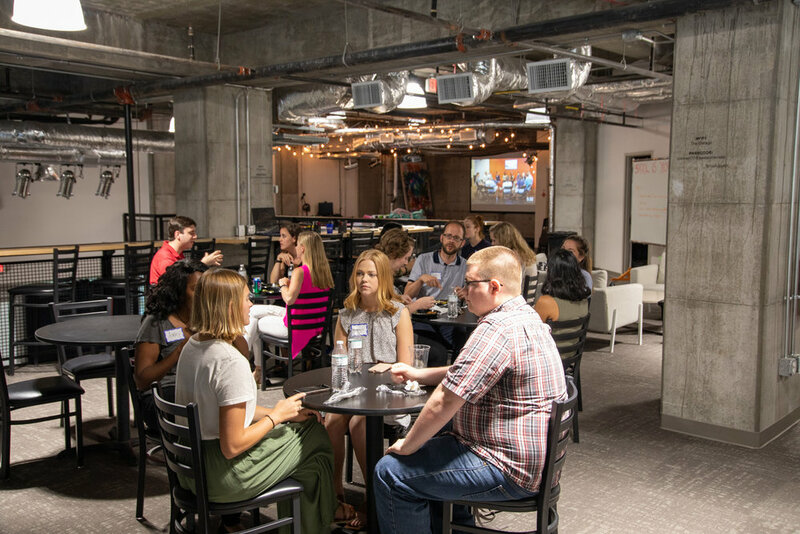 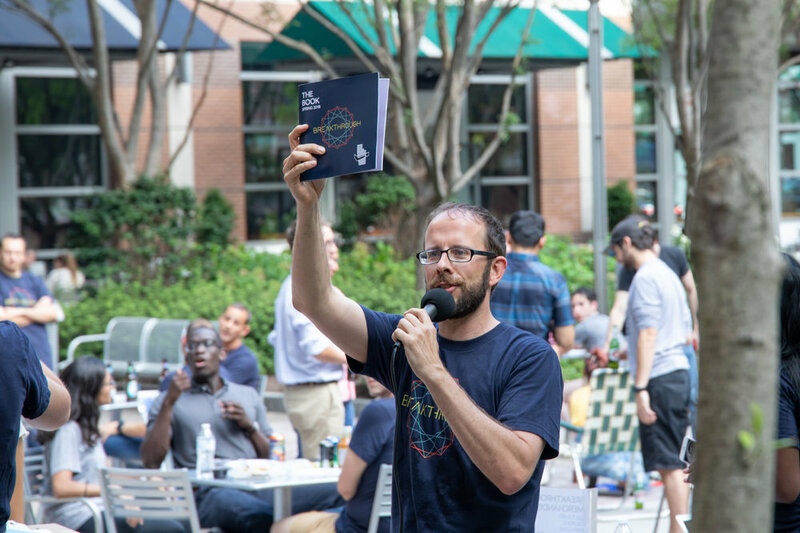 While this may be the end of camp, the connections campers made with each other and other members of the Tech Square ATL Community will last for years to come. 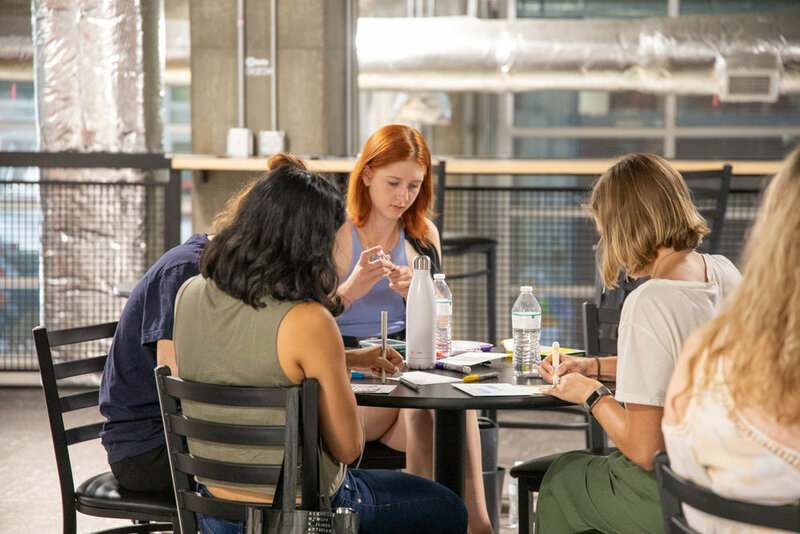 Because this is s’more than the end of camp, it’s the opportunity for campers to continue to grow and develop using the skills they learned at Tech Square Summer Camp. 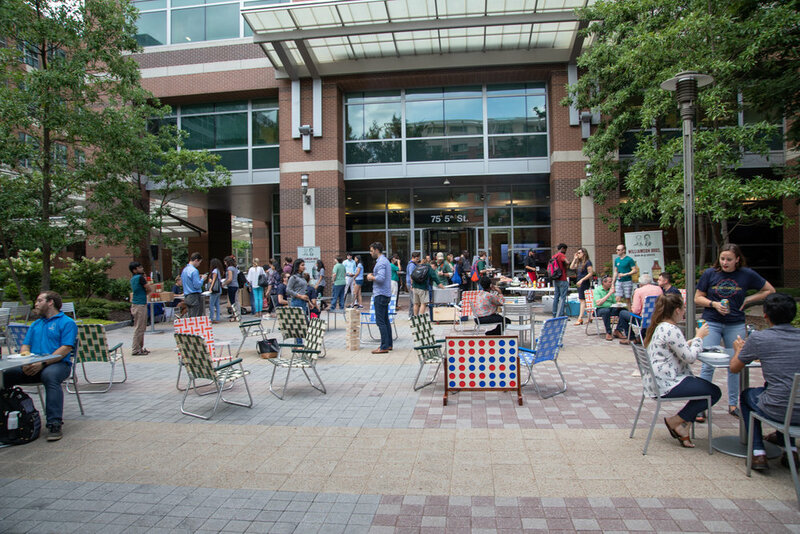 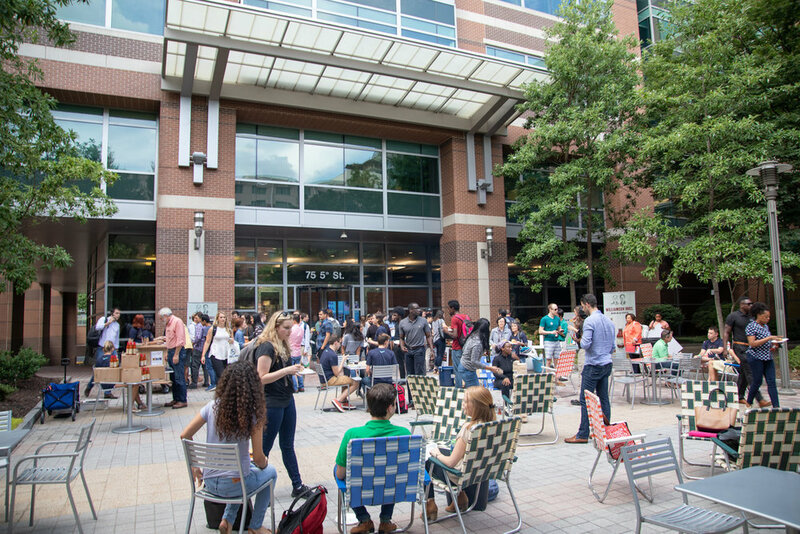 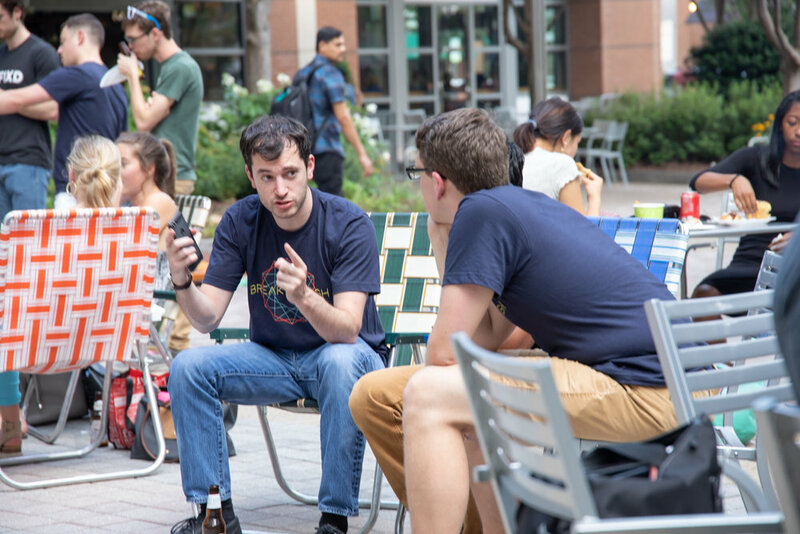 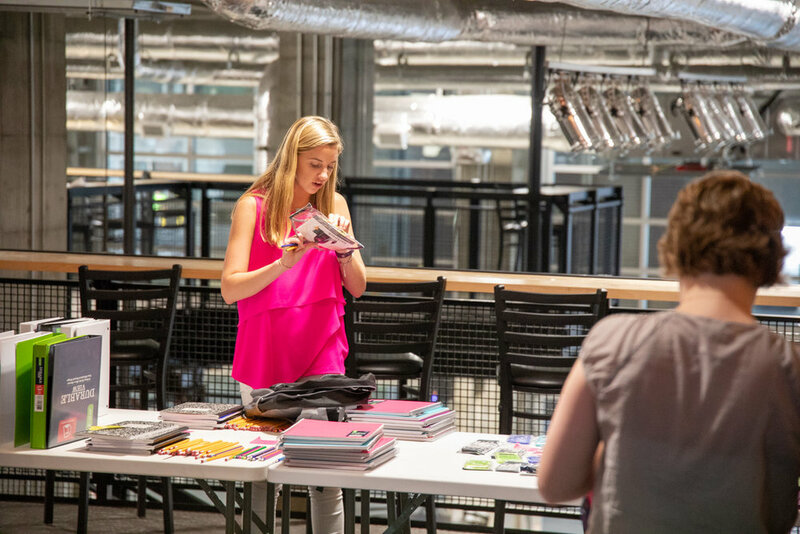 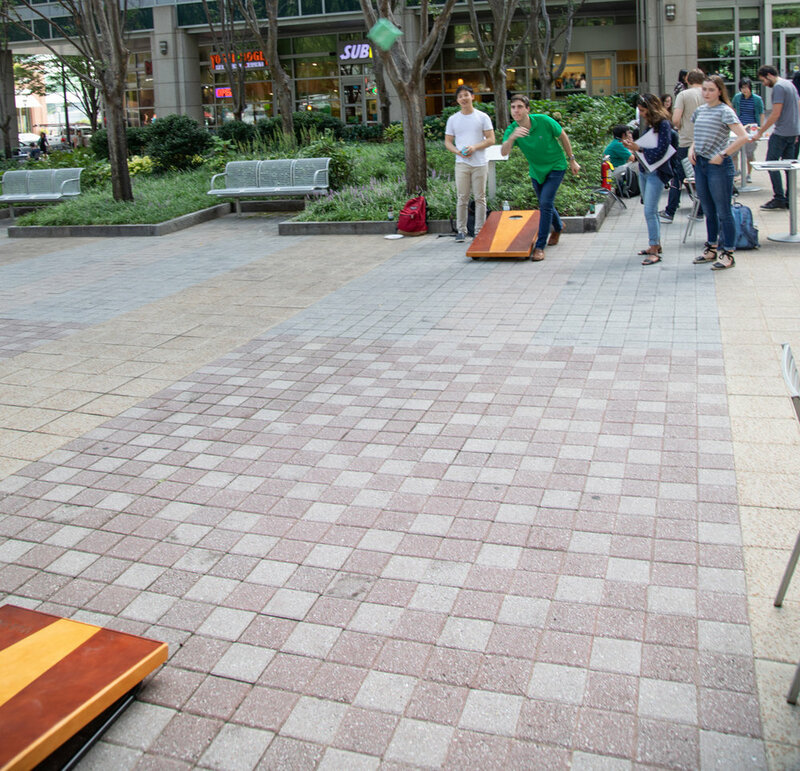 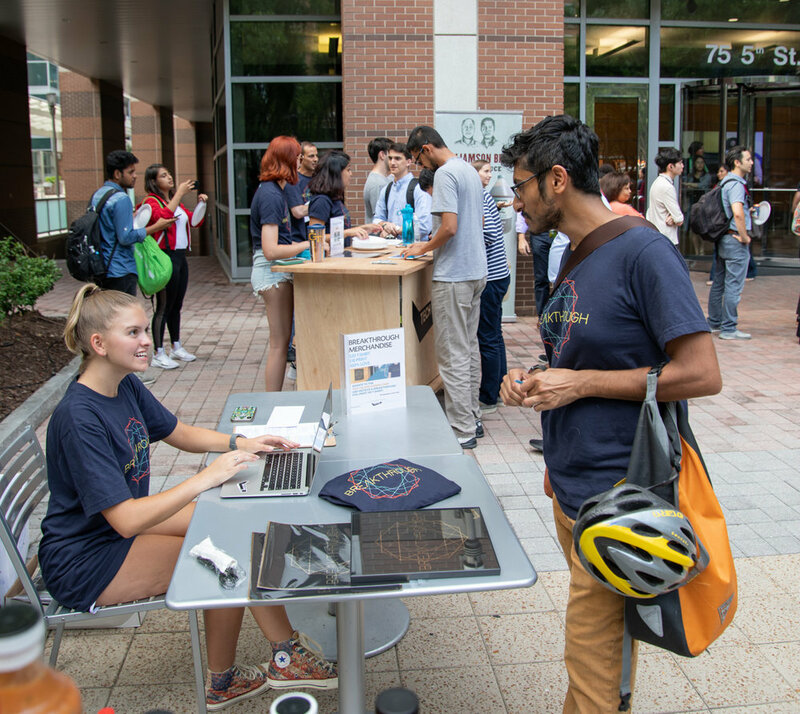 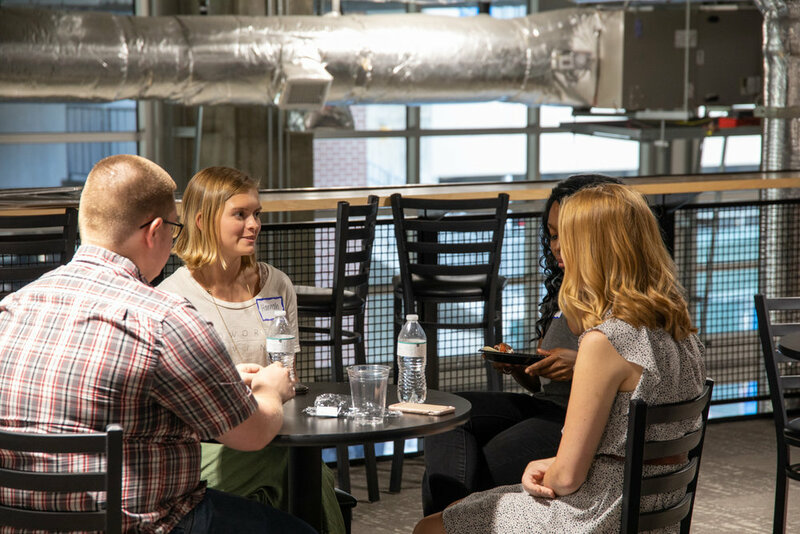 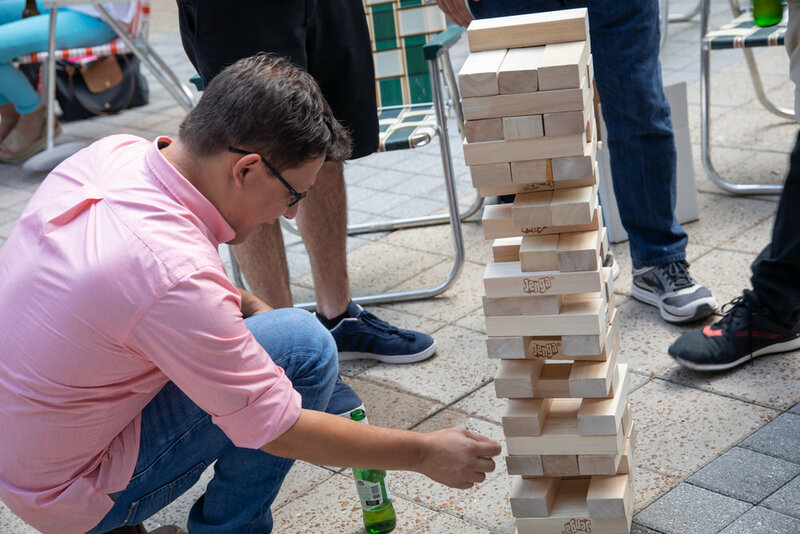 Learn more about Tech Square Summer Camp and how your interns or you personally can benefit from next year’s camp at techsquaresummercamp.com. 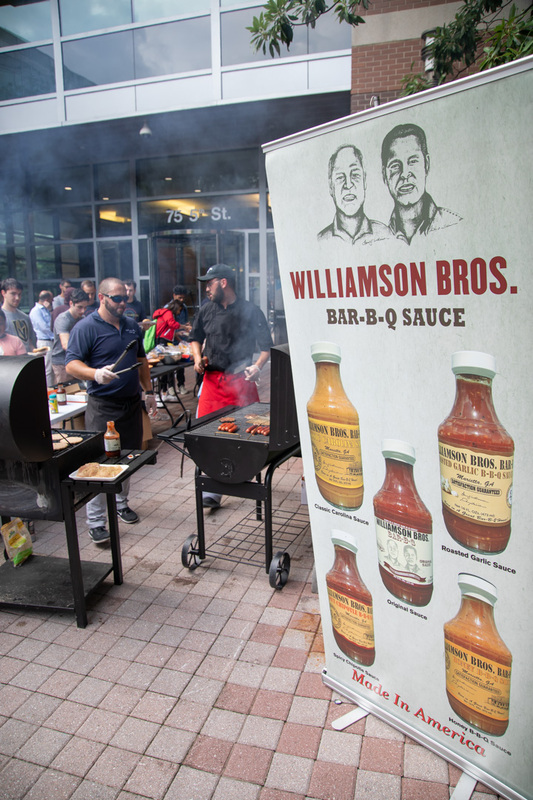 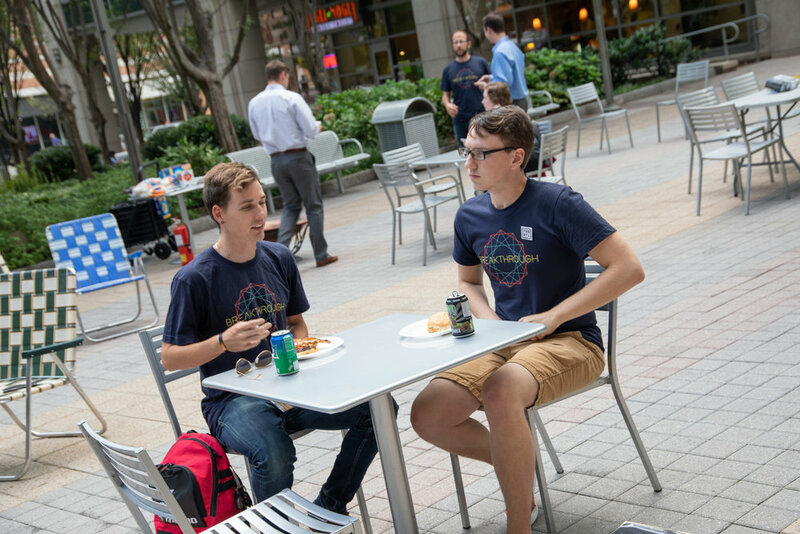 We’d like to extend a special shout-out to our William’s Brothers BBQ grill masters and to all of the Tech Square ATL members who wore their Breakthrough shirt at the Grill + Chill. 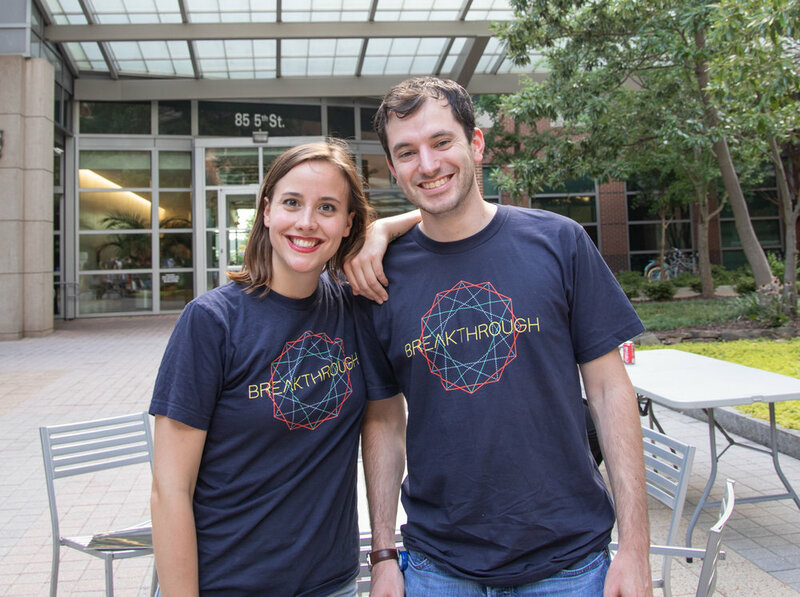 You can purchase a shirt here before they’re all gone!